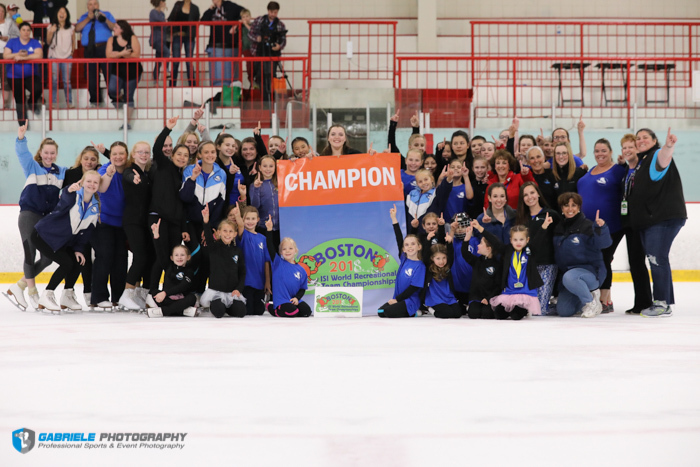 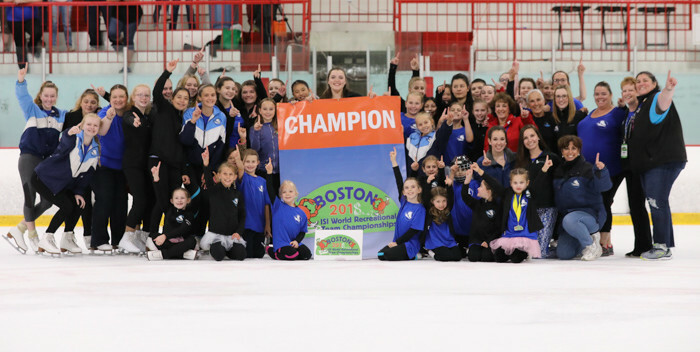 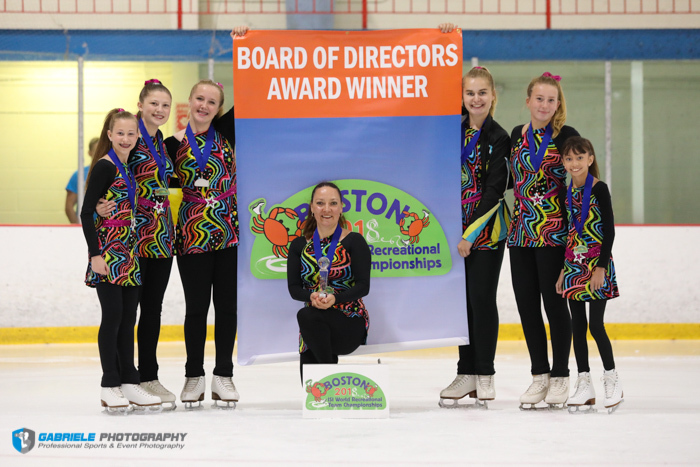 Sharper Edge Skating School of Concord, Mass., went home with the Michael Booker Trophy after wining the 2018 ISI World Recreational Team Championships with a total of 1,385.5 points. Winterland Skating School of Rockland, Mass., placed second with 986.5 points, followed by Nashoba Valley Olympia of Boxborough, Mass., in third with 779.5 points. Ice & Blades Figure Skating Team of Western Pennsylvania won the Percentage Trophy, which is presented to the team with five or more skaters that does not place in the top five overall and gets the highest percentage per skater. 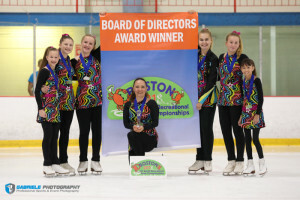 Imperial Skating Academy of Lisbon, Conn., earned the Board of Directors Trophy, given to the team with one to 10 skaters that accumulates the most team points and does not place in the top five teams overall. The President’s Award Trophy went to RDV Sportsplex Ice Den of Orlando, Fla, This award is presented to the team with 11 to 50 skaters that accumulates the most team points and does not place in the top five teams overall. 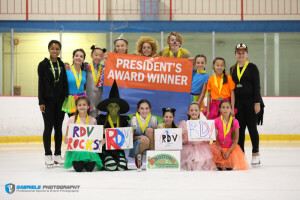 Thank you to all of our wonderful volunteers who made this event possible! 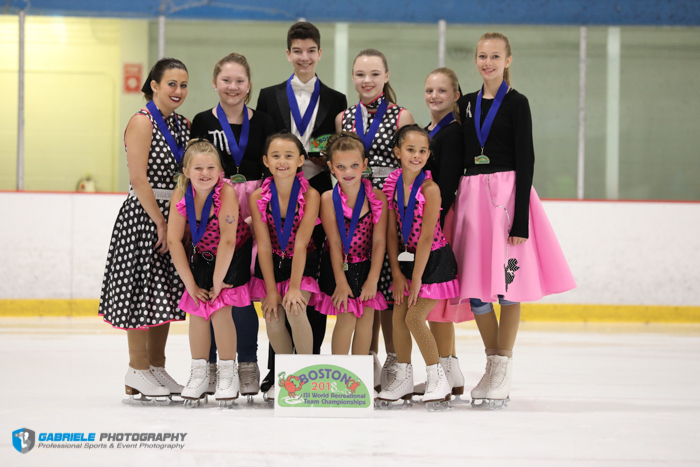 Photos are available for purchase at Gabriele Photography.